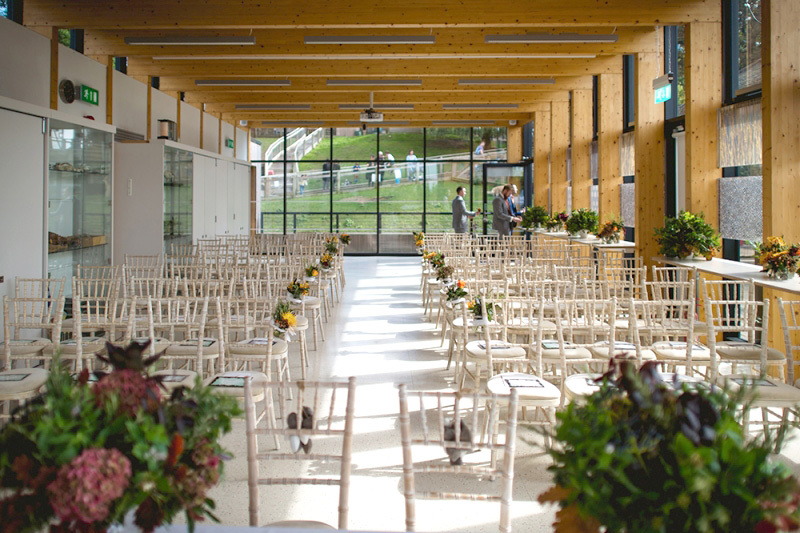 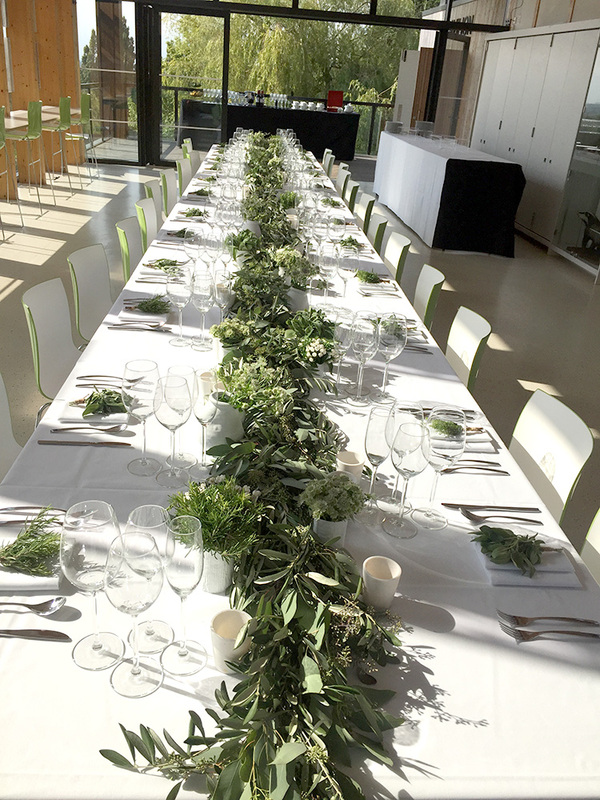 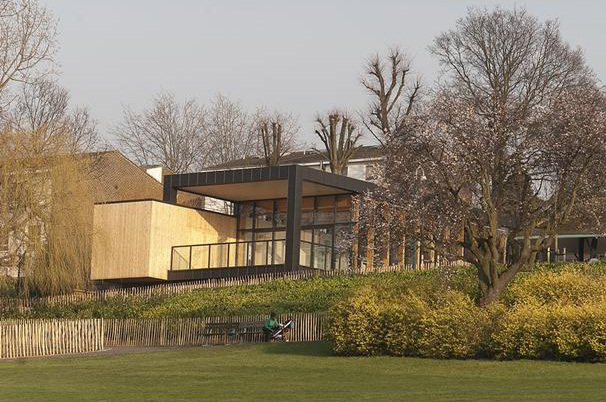 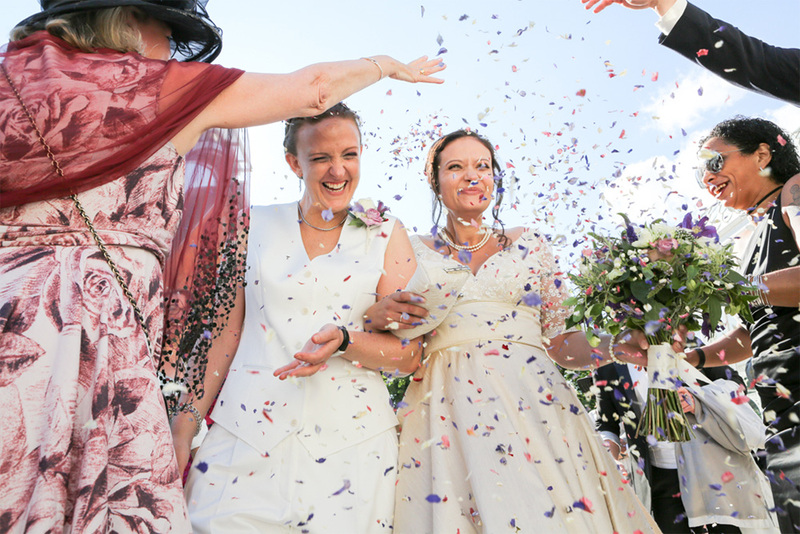 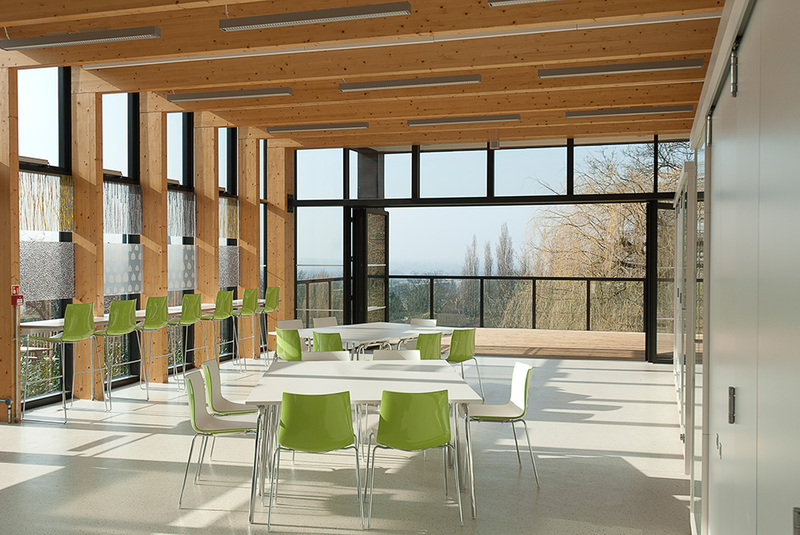 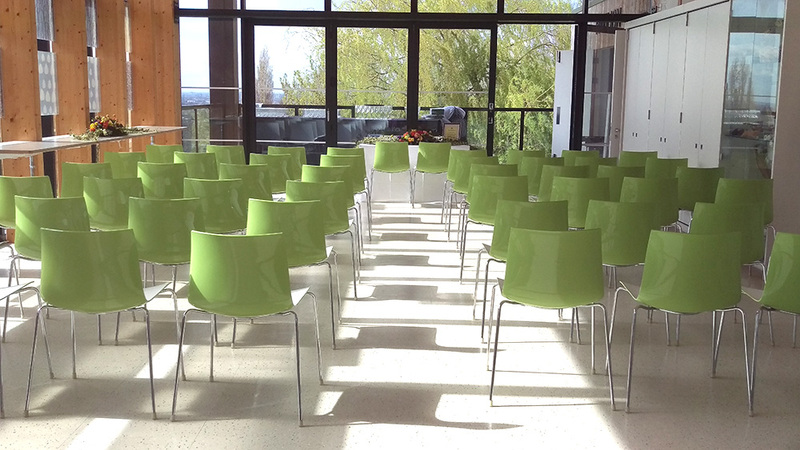 Set deep within the grounds of the Horniman Museum & Gardens in Forest Hill, South East London, the Horniman Pavilion is an idyllic yet modern venue for a wedding or civil partnership ceremony for up to 60 guests. 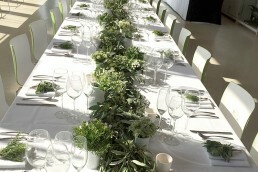 It is also the perfect venue for a private party. 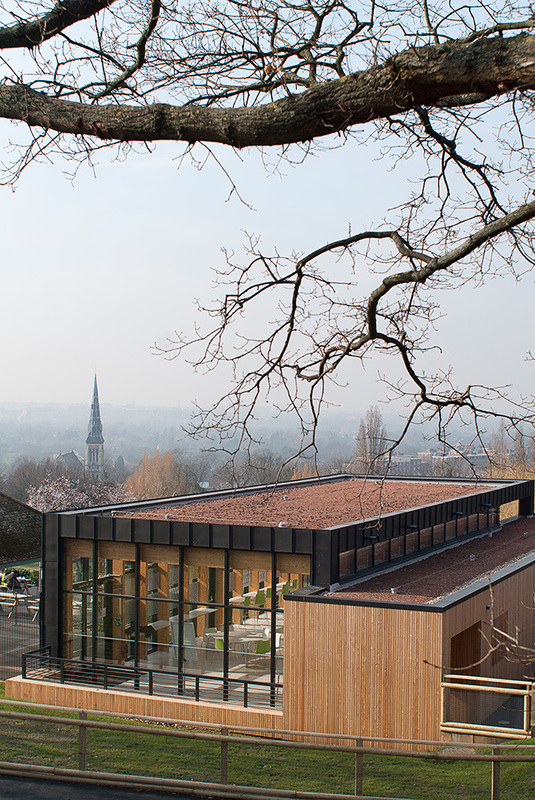 Built in 2011 as the final part of the £2.3m garden renovation project it is a bright and airy space with floor to ceiling windows which fold back across the front of the building to give full access to a large open deck overlooking the London skyline and much of the Horniman’s beautiful award-winning 16 1/2 acres of gardens. 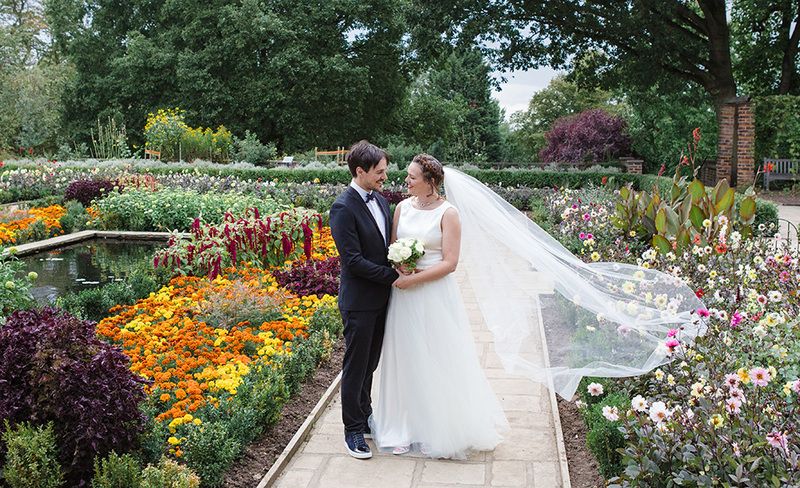 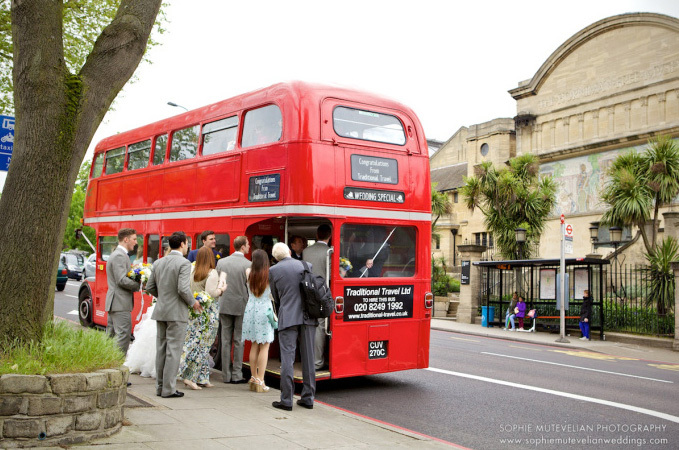 After your ceremony you may wish to enjoy a drinks reception at the Horniman Bandstand before returning to the Pavilion, or wandering through the gardens to the Conservatory for your wedding breakfast.